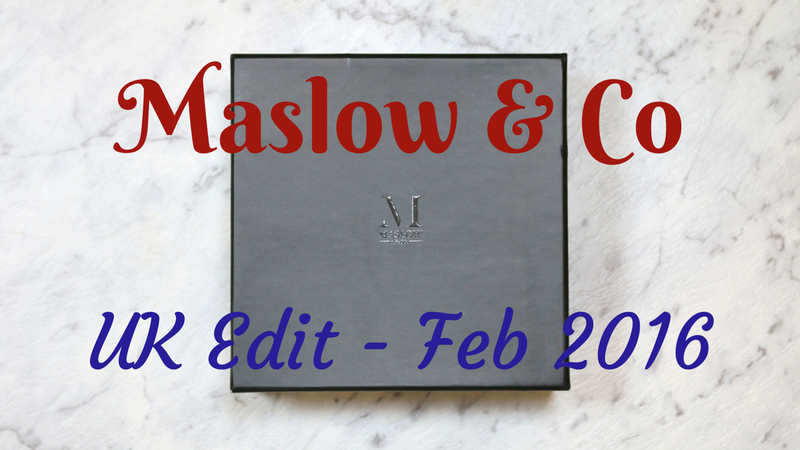 2 comments on "Maslow & Co - February 2016 | UK Edit"
This is one beauty box that I'd definitely go & subscribe to as I too like the focus on particular countries - the Aussie box looked really good & this one does too. One of these days I swear I'll sign up for it! Wow! I haven't heard of this box before but it sounds very intriguing. I love their concept and how they choose the products for their boxes. I'm definitely checking them out!